DeBaun retires from Track II Corporation after 30 years with the company. Steve DeBaun, owner of Track II Corporation, retired after 30 years with the company. 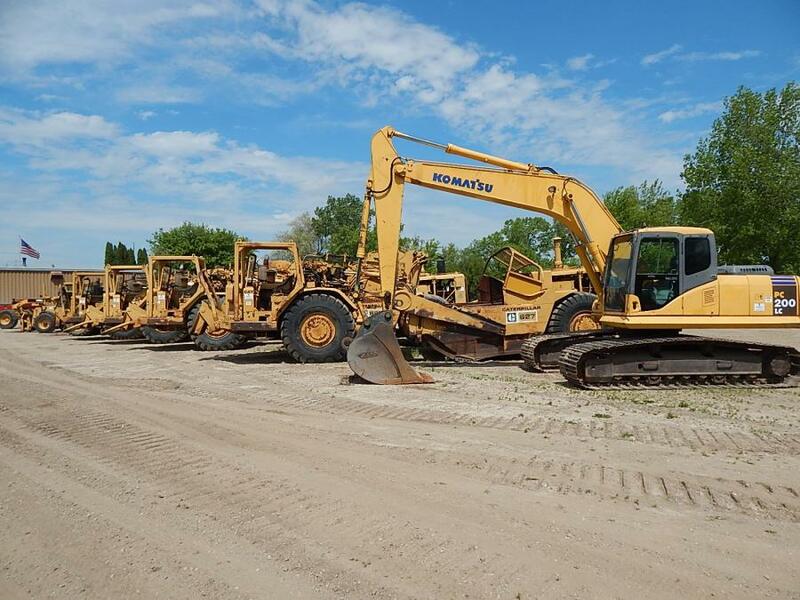 Track II is a company that buys, rents and sells used construction machinery, primarily Caterpillar, and sells new aftermarket and used parts. Additionally, Track II offers some repair work for their customers. The company was begun in 1978 by DeBaun's father-in-law, Ken Olson. DeBaun worked with Olson for 15 years and then bought the business from him 15 years ago. Track II recently celebrated its 40th anniversary. 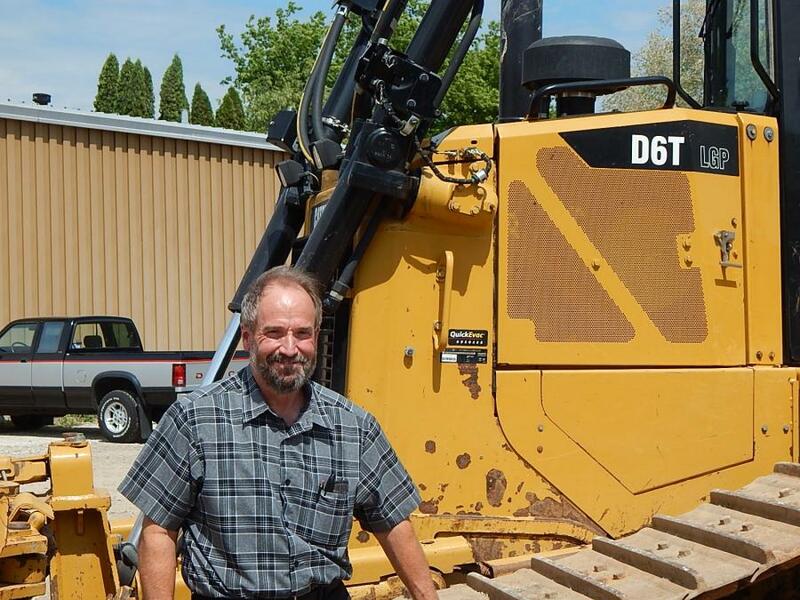 DeBaun has enjoyed his time in the business, and he believes the construction equipment industry is an exciting one to be a part of. “It's a great business to be involved in,” DeBaun said. “You meet a lot of different people. We've had so many great customers over the years. Repeat customers that have had good luck with the machines they've bought. The fast pace of the industry was particularly appealing to DeBaun. “The business was always changing, new machines coming up, new innovations, always a new product,” DeBaun said. DeBaun named his employees and the buying and selling as two aspects of the job he will miss most. “I have long-term employees here that have done an excellent job for me,” DeBaun said. DeBaun hopes to take some time for himself in retirement. “I plan on taking some time, catching up with some old friends, relaxing a bit and seeing where things go — no plans and definitely no hurry,” DeBaun said. IronPlanet will hold a retirement auction June 21 in Lakeville, Minn.